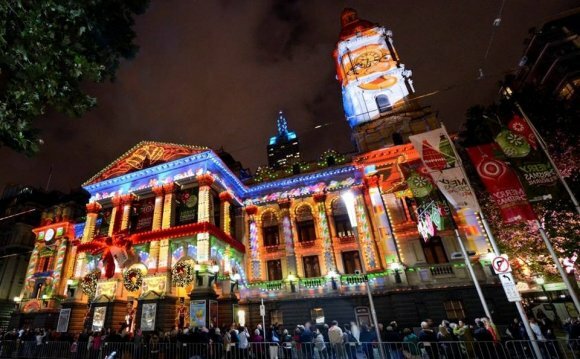 Friday Fest in Downtown Melbourne - Every 2nd Friday of the month 6-10pm. Activities include live entertainment for the whole family, food, craft & business vendors, new and classic cars, activities for children, rock climbing wall & more. Admission and parking are free, some activities require a fee. Downtown Melbourne Art Walk - in Historic Downtown Melbourne every third Saturday from 5-8pm when over 40 unique merchants, galleries, studios, and theaters host local artists, artisans, musicians and talent in a welcoming open house setting. Wine tasting, raffles, opportunities to win gift certificates, special promotions, support local artisans and local charities at the same time. Second Sunday Coin Show - Every 2nd Sunday at Eau Gallie Civic Center. Jazz Friday at the Foosaner Art Museum - Jazz Friday is held the first Friday of the month in conjunction with the Eau Gallie Arts District First Fridays. The event is from 5:30 to 7:30 p.m. in the museum's galleries. Listen to jazz as you view the current exhibition. Free admission. Wine and beer available for purchase.